"The Bill and Melinda Gates Foundation described as a world-wide example the actions that Peru carries out to face Chronic Infantile Malnutrition (DCI) in order to protect the health of the child population. According to the philanthropic organization, the progress of the country is "surprising" and positions it as one of the only six examples highlighted in the report "The stories behind the data", published by the foundation. Peru is difficult: difficult economy, difficult needs and difficult geography. We know. 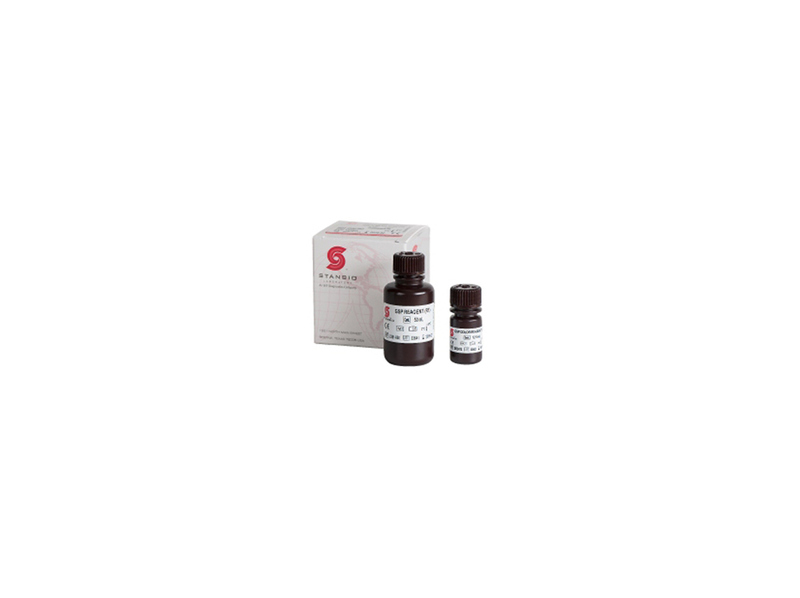 The fight against anemia is a titanic task. But we have a great ally: "Hemo Control Hemoglobinometers". 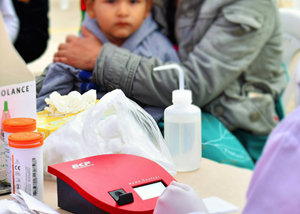 The Hemo Control Hemoglobinometers are on the coast, on the seashore, at over 35 °C; in the mountains, at more than 4,500 meters above sea level at far lower temperatures; in the jungle, with its humid, hot climate, but thanks to its resistance and its versatility the device works permanently. This year the north of Peru suffered the damages of the El Niño Phenomenon. 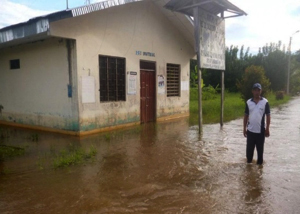 Many health facilities were flooded, one of them was Cura Mori, in Piura: "The Hemoglobinometer case was floating in the water," said a nurse, "I thought it was no good," said another. 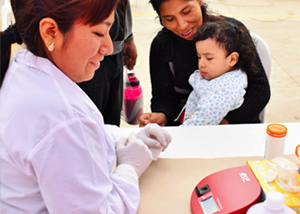 Thanks to its hermetic carry case, that hemoglobinometer continues working and adding efforts to fight against child malnutrition in Peru. Thanks Hemo Control, Thanks EKF.